There are plenty of theories on how to live a healthy life. Most of these “health myths” aren’t backed up or they’ve even been proven to not work. Below, we’ll show expose some of those incorrect beliefs about being healthy and offer some recommendations on how to really live healthier. 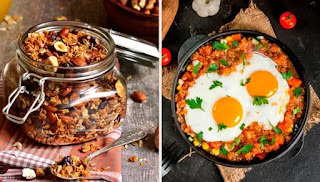 Eggs are a source of cholesterol, which is why one of the myths about being healthy states that we should avoid eggs in order to reduce the risk of cardiac diseases. However, eggs have an impressive list of vitamins and minerals. It’s linked with a large amount of health benefits from weight loss to a healthy vision and strong muscles. You can include eggs as a part of a balanced diet. The key lies in moderation. Most healthy people can eat an egg a day with no problem. Gluten is a protein that we can find in wheat, barley and rye. 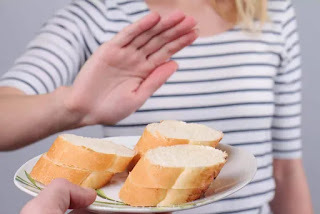 Gluten-free diets are normally directed for people who have celiac disease or are sensitive to gluten. 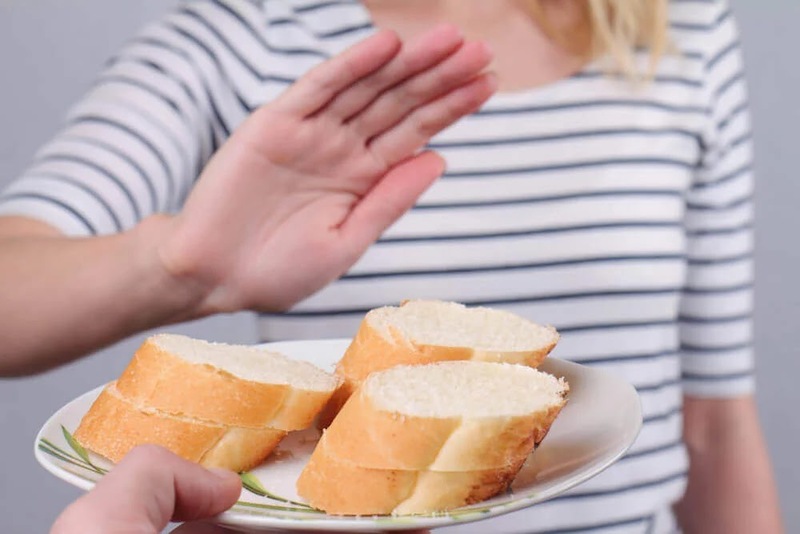 If you don’t have these kinds of health problems but still avoid gluten, you might miss out on the vitamins, fiber and minerals that you need for a balanced diet. What you should avoid are processed flours and commercial breads because they have high amounts of sugar. Foods that are labelled as diet products are often low in both fat and carbohydrates in addition to being sweetned artificially, which presumably makes them good for weight loss. However, just because they’re low in fat and carbohydrates doesn’t always mean that they’re also low in calories . So, if we’re trying to lose weight, eating these diet products could actually be counterproductive. Always check the labels on “diet” or “light” products. Pay especially close attention to their calorie content and compare it to the calorie content of its non-diet counterpart. 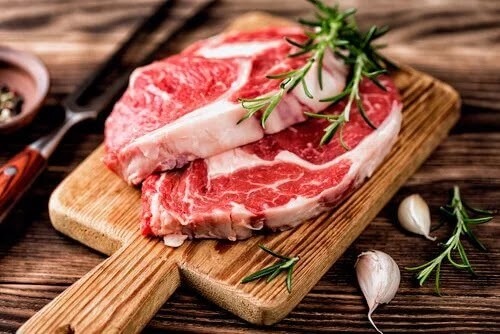 It’s true that red meat is associated with a higher risk of heart disease. However, one of the myths about being healthy is that all meats lead to this problem. In reality, you’ll only suffer the health consequences if you eat lard, meats that have a high fat content or fried meat. Remember that red meat is a good source of proteins, vitamin B12, collagen, iron and zinc. Instead of completely cutting out red meat from your diet, chose leaner cuts that have the least amount of fat possible. Supply your meat intake with other varieties of protein sources such as poultry, eggs, legumes, fish and seafood. Despite its reputation of being a healthy breakfast food, we should think of granola more as a dessert. Though it contains a mix of whole grains, it also normally includes honey and fruit. A high sugar diet is linked to a greater risk for a variety of serious diseases that range from diabetes and cardiac diseases to even cancer. You can replace granola for cups of cooked oats. Try adding walnuts and other nuts to the oats for some crunch. You can also make your own granola with a small amount of sugar and fruits to keep the calories under control. Eating healthy and losing weight doesn’t mean denying yourself of eating healthy and delicious meals. Another myth about being healthy is that portions are the only things you have to think about when cooking and portioning your meals. Instead of focusing on the size and calories of your portions, you should carefully chose foods that are nutritionally rounded. 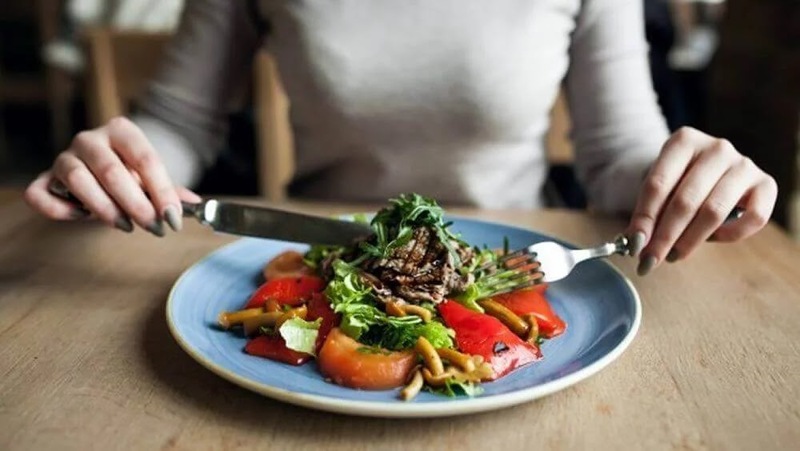 Following a a diet that doesn’t leave you hungry, guilty or lacking will ensure sound nutrition and weight loss that’s easier to maintain over the long-term. Don’t go hungry. If you want to lose weight and keep it off, keep track of the carbohydrates that you’re eating. Yes, it’s true that foods that are rich in healthy fats contain more calories. However, we also need them to stay fuller for longer as well as to help us control our junk food cravings. Fat contains more calories per gram than carbohydrates and protein do. However, we need fats, especially essential fats, in our diet. Healthy fats make you feel fuller even with smaller portions. They also reduce cravings and boost metabolism. Opt for high-quality vegetable fats, seeds and nuts . Avoid fried foods or foods with trans fats at all costs. As you can see, there are plenty of myths that revolve around our diets and lifestyles. Remember that the secret to being healthy is staying away from miracle diets and not eliminating essential food groups from your diet. If you have any personal questions related to health problems or lifestyle, make an appointment with your nutritionist. Even though they are delicious and irresistible, carbohydrates can be terrible if your goal is to lose weight. Needless to say, they increase the risk of suffering from diseases such as cancer, neurological disorders, heart failure, and diabetes, right? Well, there are good and bad carbohydrates. Let's take a look.